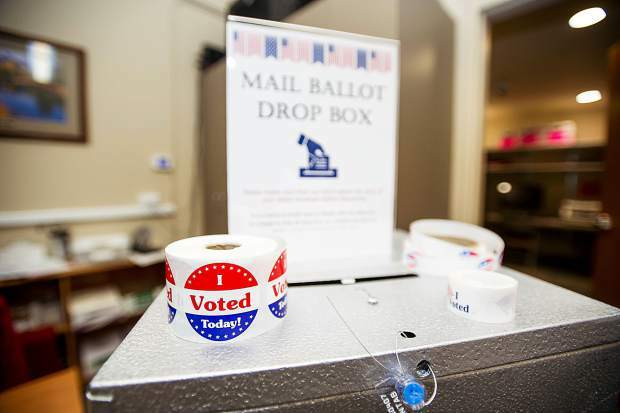 School board: In the Aspen School District board race, the top three vote-getters were Susan Zimet (1,909 votes), Susan Marolt (1,692) and Dwayne Romero (1,649). Marolt and Romero are incumbents. 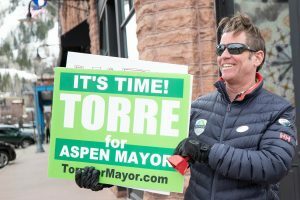 Cigarette tax: The cost of a pack of cigarettes and other tobacco products will increase in the new year after Aspen voters overwhelmingly passed a new tax in Tuesday’s election. In the early results, 74.5 percent (1,128 votes) were in favor of the tax and 25.5 percent (386) were against. 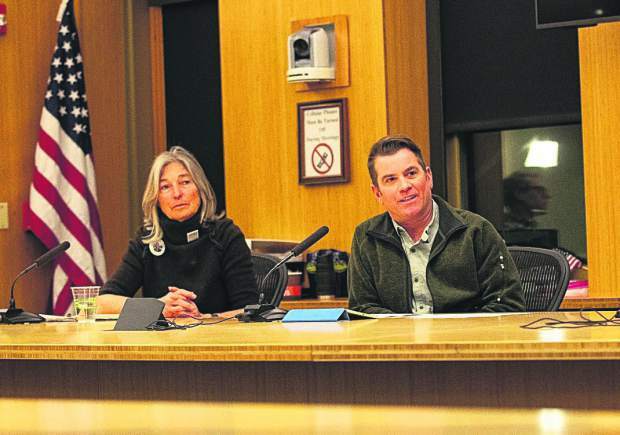 CMC proposal: Colorado Mountain College’s proposal to adjust its property tax levy to offset losses from the state’s Gallagher Amendment was headed to defeat, winning just above 45 percent approval. The Colorado Secretary of State had the tally from Garfield, Pitkin, Eagle, Lake, Routt and Summit counties at 17,296 against and 15,038 in favor. 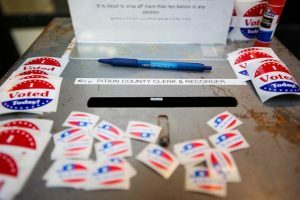 In Pitkin County early results, it was 57.4 percent (1,850) for and 42.6 percent against (1,376). 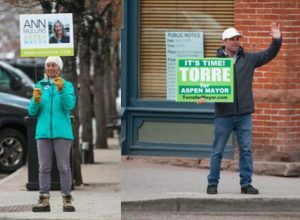 Land purchase bond: Aspen voters were against the city using $5.5 million in general obligation bonds to buy a piece of land in Woody Creek that would potentially be converted into a reservoir for future water storage. The results had 53.4 percent against (881) and 46.6 percent for (770). The city has said if the bond measure did not pass they would find another way to fund the purchase. Eagle County pot tax: It looks like Eagle County has its own marijuana tax. The updated results show Ballot Issue 1A winning in a landslide, 73.67 percent to 26.33 percent. “Eagle County voted to save lives. It was a bipartisan effort to put this over the top,” said Andrew Romanoff, CEO of Mental Health Colorado. The tax on recreational marijuana could generate an estimated $2 million annually for county coffers. Of that, the first $1.2 million is supposed to be spent on mental health and substance abuse programs in the Eagle River and Roaring Fork valleys. Snowmass internet: Snowmass Village voters approved Question 2A (524 yes, 58 against) that says without raising taxes the Town of Snowmass Village will be authorized to provide, either directly or indirectly with public or private sector participation or partners, all services restricted since 2005 by Title 29, Article 27 of the Colorado Revised Statutes described as highspeed internet services (advanced service), telecommunications services and/or cable television services. It also allows the town to promote and encourage the expansion of such services, including improved high bandwidth service(s) based on new or future technologies, to residents, businesses, schools, libraries, nonprofit entities and other users of such services, without limiting its home rule authority. 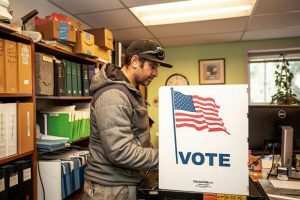 Carbondale fire: Carbondale & Rural Fire Protection District’s property tax levy continuation plan was winning easily in Garfield and Pitkin counties’ early tallies, 1,421-796.